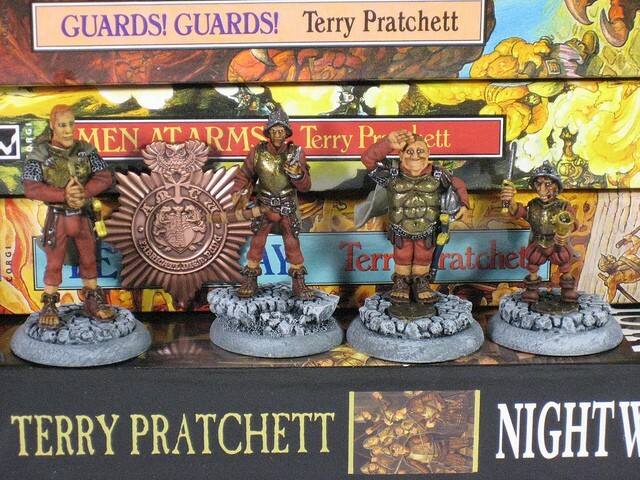 In honor of the late Terry Pratchett, and continuing our study of economics through fiction, we are going to be reading Pratchett’s Men At Arms. Do not be put off by the idea that this is the fifteenth book in the 41-book-long Discworld series. Discworld is meant to be jumped into at nearly any point; it is episodic rather than chronological, and all will be explained as you read. Be prepared to discuss Men At Arms on Thursday, April 23. I’m excited to get the chance to talk books and economics with all of you again.